WE call it grass roots in the UK, but wherever you go around the world, football thrives beyond the headline-making clubs. Take Spain, for example. We know all about Real Madrid and Barcelona, but we don’t think too much about what might exist far lower down the food chain. Zaragoza-based multimedia company Kauri has produced a delightful documentary about football in the Aragón region of Spain, entitled Modern Football. 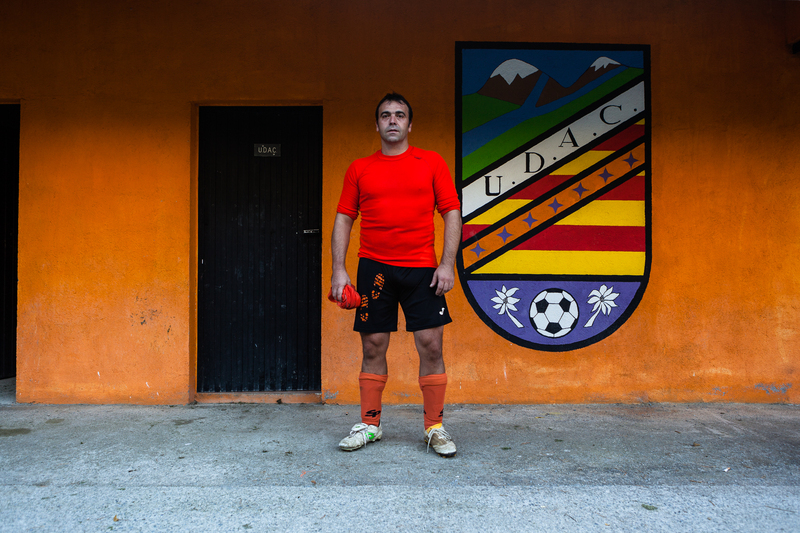 It’s a revealing and colourful look at football in the lowest levels of the Spanish football structure, including teams like Unificación del Alto Cinca, Uncastillo and Atlético Monegrillo. What comes across from this excellent production is the love of the game and the commitment of the people involved – not unlike non-league football in the UK.